If you’ve listened to the radio at all in the last few years, you will have heard a song produced or written by Jonas Blue. Since the release of his debut single in 2015; a tropical house cover of Tracey Chapman’s ‘Fast Car’, Jonas Blue has gone from strength to strength in the charts. ‘Perfect Strangers’ featuring J.P Cooper, ‘Mama’ with William Singe’ and ‘Rise’ featuring Jack & Jack have been impossible to ignore thanks to their addictive dance-pop melodies and distinctive vocals. This admirable talent Blue possesses for producing instantly likeable songs is clear to hear throughout his debut album. Aptly named ‘Blue’, the record allows us to see exactly what he’s all about as an artist, and it’s an absolute treat. Opener ‘Drink To You’ features Zak Abel’s beautiful voice layered on top of an uplifting, fresh-sounding track. After the first verse and chorus you can already feel it becoming your new favourite, although this seems to happen after every song on the record. 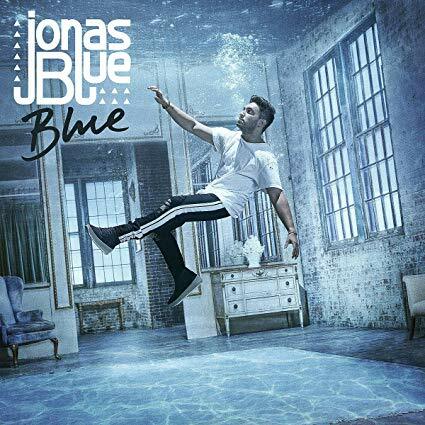 If you’re a fan of the singles you’ve heard from Jonas Blue, you will love this album without question. And if you’re a fan of clubbing, you best start learning the words. You’ll no doubt hear many of these pop bangers on a night out in the near future. On some albums, the singles can stick out like a sore thumb. With ‘Blue’, the new and well-known slot in perfectly next to each other to create a well-rounded, flowing record that can easily be enjoyed to from start to finish. Every song boasts a featured artist, including big names like Liam Payne on ‘Polaroid’ and ‘I See Love’ with Joe Jonas. Blue’s talents clearly lie in creating these collaborative projects, though it would be interesting to hear a fully solo effort in the future. A sense of positivity runs throughout the record thanks to big choruses and carefree lyrics. 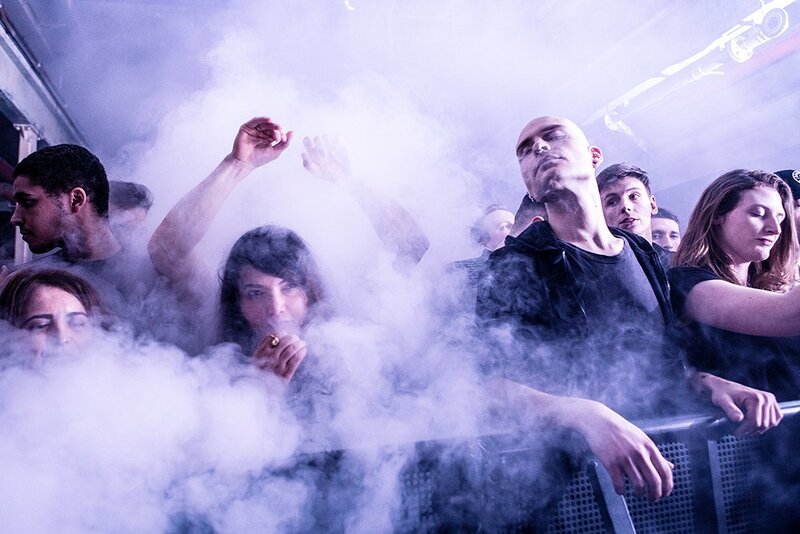 ‘We Could Go Back’ with Molego and the super popular ‘Fast Car’ help to show his more chilled side, though his signature sound still allows them to feel uplifting. Opening track ‘Drink To You’ is certainly a highlight, as is ‘Purpose’ featuring Era Istrefi, which feels reminiscent of Rihanna. With so many huge singles already released, it does feel like you’ve heard half the album before you’ve pressed play (probably because you literally have). Hearing them all together really brings home how many exceptional songs Jonas Blue has written and produced in a relatively short time. This debut features an incredible list of hits that other artists would kill to release throughout their entire career, let alone on one album. It feels almost certain that Blue will soon become a household name up there with the likes of Calvin Harris. ‘Blue’ is an impressively strong debut dance-pop record and if you favour songs which instantly catch your attention with amazing melodies, you’ll love this album as much as we do.